these aren't your grannies' craft projects. Check out these brands elevating the upcycle game. Environment and closet approved. The REMADE Studio in Hackney, London was previously home to the Burberry Textile factory and is increasingly used as a platform to host a wide variety of workshops from open studio days for the local community to more advanced workshops where attendees are invited to design and customise their own tote bags using off-cuts from the atelier. Christopher Raeburn shares his thoughts luxury eco-menswear with an audience. 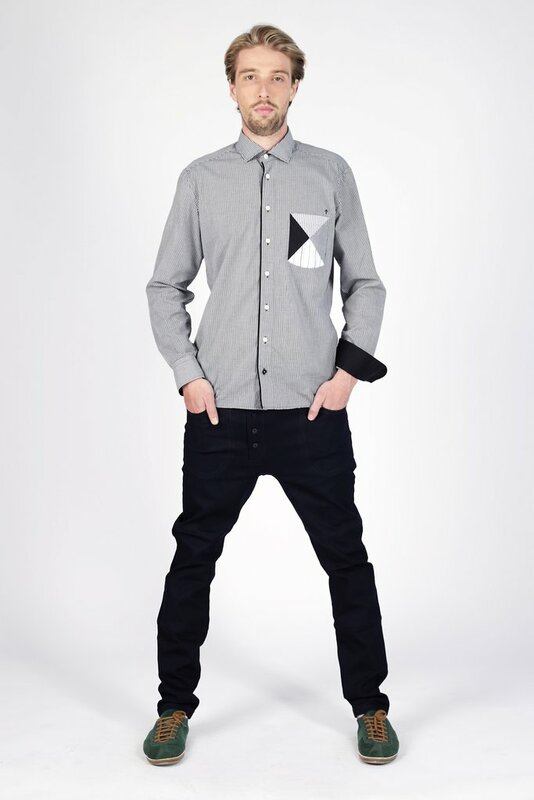 In 2010 Broth launched the "Old jeans-new piece" line made by upcycling old denim creating unique pieces that transcends time and style. T&J Upcycling: Re-Designing Expression became a living entity over a year ago. With their emerging idea to reduce waste and reuse old garments, giving them a new purpose, style, fashion, this business was born. When we speak about changing the fashion industry, it sounds a bit extreme, however that is exactly the vision, through up-cycling and merging fashion, style with re-designing already used pieces/garments into something different and new, we want to impact and save the world, in style. 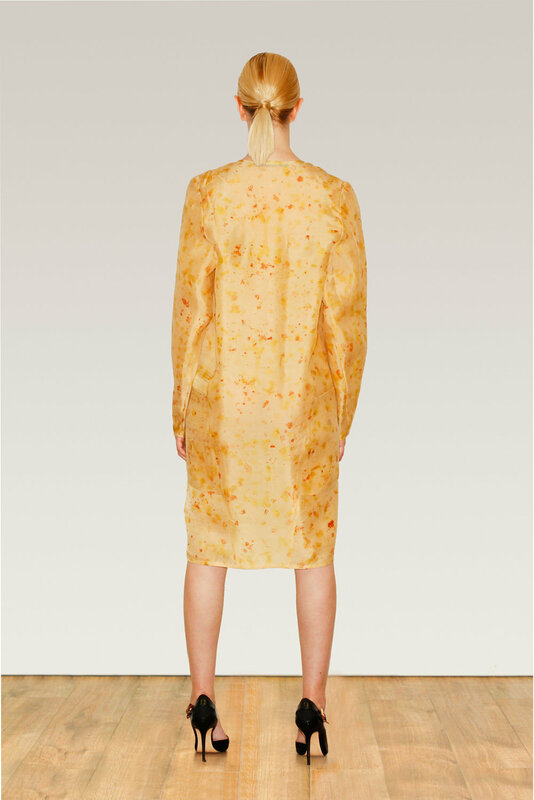 Kitty Ferreira uses upcycled and hand dyed fabrics with pomegranate and onions skins. 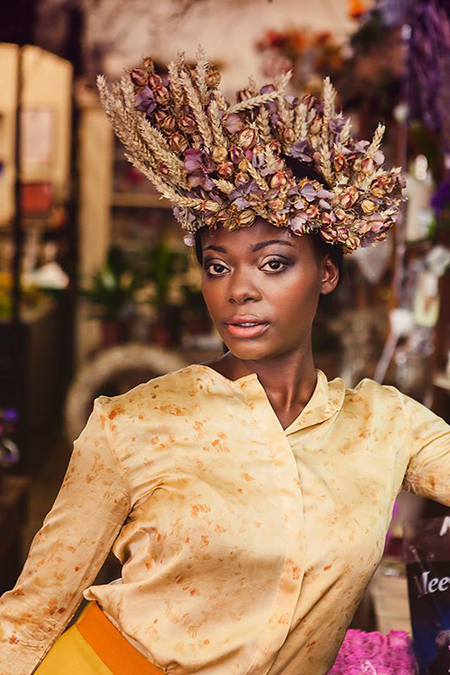 This London-based company is a slow premium and sustainable womenswear brand inspired by founder Valerie Goode’s Caribbean roots with a main focus to dispel the ‘hippy’ connotations of ethical and sustainable fashion, by combining city chic with the natural world. Using existing fabric is one of the most environmentally friendly ways to produce clothes. The process of designing clothing usually begins with design, but, for Reet Aus, it begins with the materials. She is inspired by the design limitations of upcycling. The colours and textures in leftover fabric are unpredictable. Most of the fabric is small in size, though some bigger pieces do come from roll-ends. But the results are stillclean and the designs are very wearable. Each season, She make a few new styles that can be mixed and matched with the collection’s existing designs. Reet Aus is the lead researcher and designer for UPMADE®. This enables brands and manufacturers to apply their industrial upcycling method and obtain certification. A circular economy produces zero waste and pollution, by design. It is an ideal that the UPMADE® method supports in a real and practical way. Traditional clothing manufacturing creates an average of 18% textile leftovers. Their method closes the loop by applying upcycling on an industrial scale and reducing the amount of textile leftovers. Thanks to this, that 18% can now be turned from cost into value. At tonlé, we see fashion differently – from the way it’s made to the way it’s worn. We see it as encouraging the unique in everyone who touches our clothing, from maker to wearer. Our process starts with scrap waste sourced from mass clothing manufacturers. Using every last thread, we create handmade clothing and accessories signed by their Cambodian makers. Our family of employees is made up of individuals with spirit, drive and dreams. Together, we’ve built a supportive environment where everyone expresses themselves freely, learns new skills, and gains confidence in what they do. We believe style is more than what you wear – it’s what you choose to be a part of. 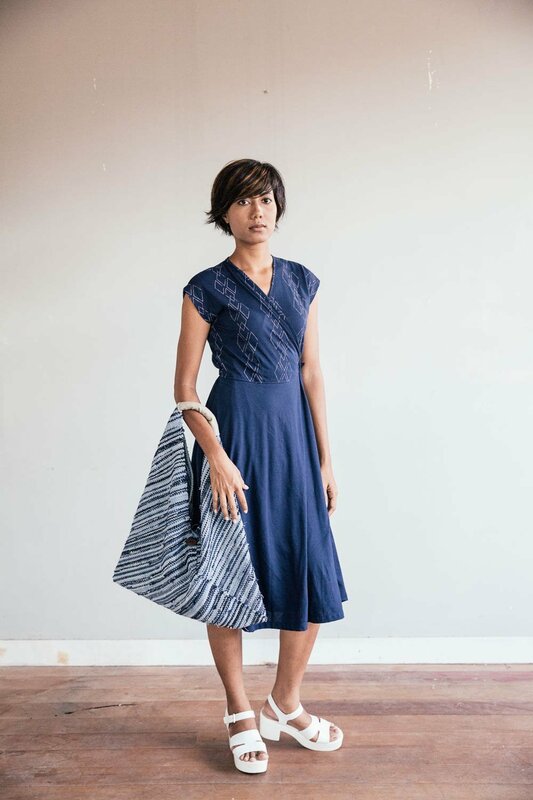 When you buy tonlé, you're buying one-of-a-kind clothes that carry meaning across cultures and continents. every Zero Waste Daniel product is made using a closed loop production system and technique called reroll. He is also a co-founder of the Package Free Shop in Brooklyn. Karen Jessen is a Fashion Designer, Pattern maker and Dressmaker, specialized on sustainable fashion. After launching the swimwear label and produces lulu Berlu in Costa Rica, Central America, she studied at ESMOD Berlin. Always feeling like an outsider, I sub-consciously started creating my own denim army, my gang. A signature style – upcycled denim patchwork with hand embroidery – was born during a MA Fashion course at Kingston University London, in 2013. I also think a lot about the integrity of a garment. I want every piece that I make to feel special, and I would love it if the owner of the garment felt that connection. The design ethos behind all my work embraces the thought of wearing, loving, caring and mending – turning old into new.